Women’s haircuts start at $65.00. They include an initial consultation, shampoo and condition, cut, blow dry, and style. Men’s haircuts start at $40.00. They include an initial consultation, shampoo and condition, cut, rinse, blow dry, and style. Kids Haircuts start at $30.00 for boys and $55.00 for girls. 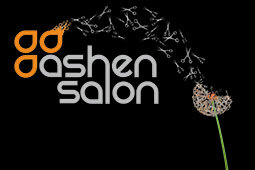 They include an initial consultation, shampoo and condition, cut, blow dry, and style.